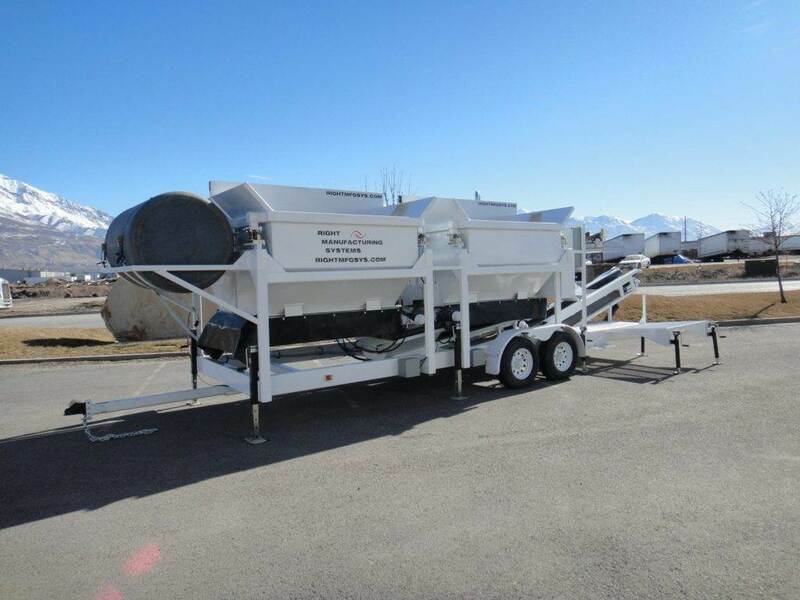 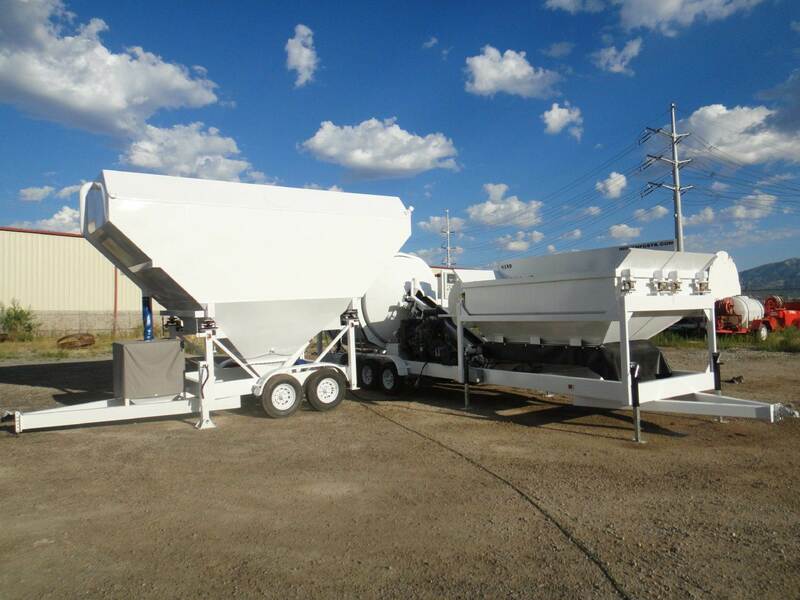 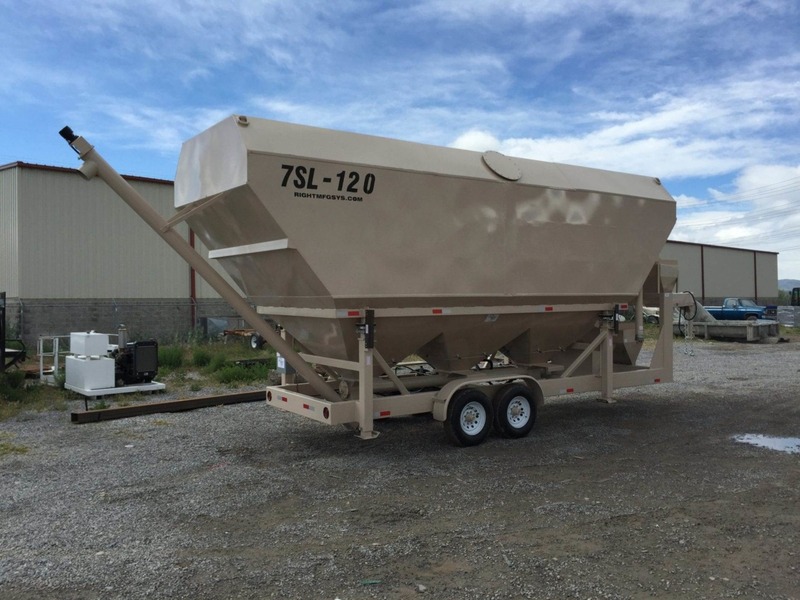 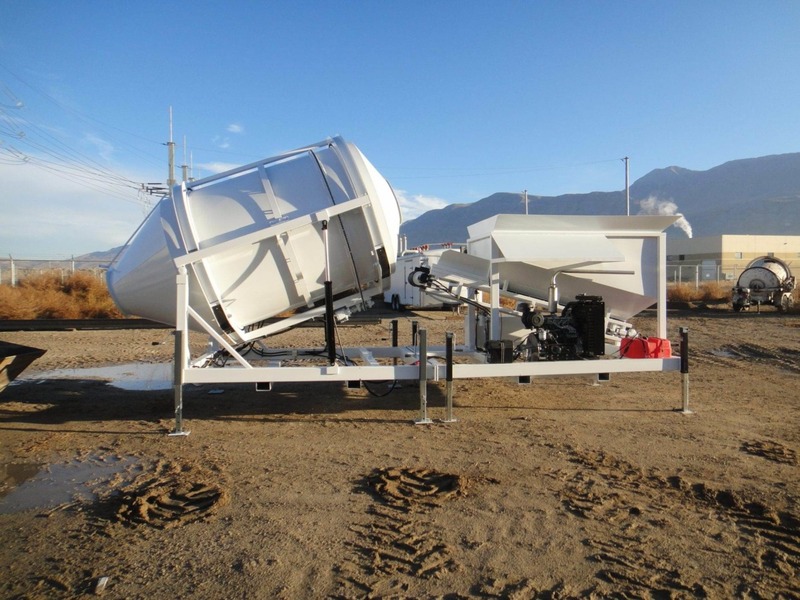 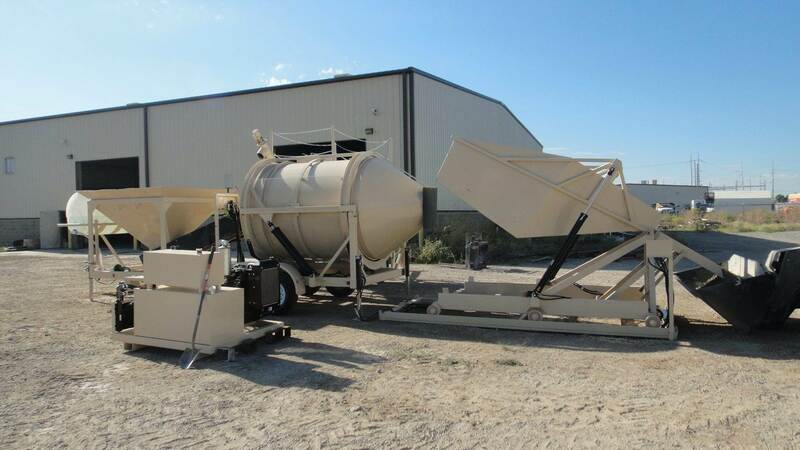 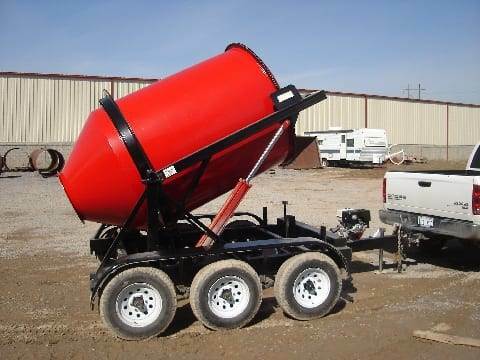 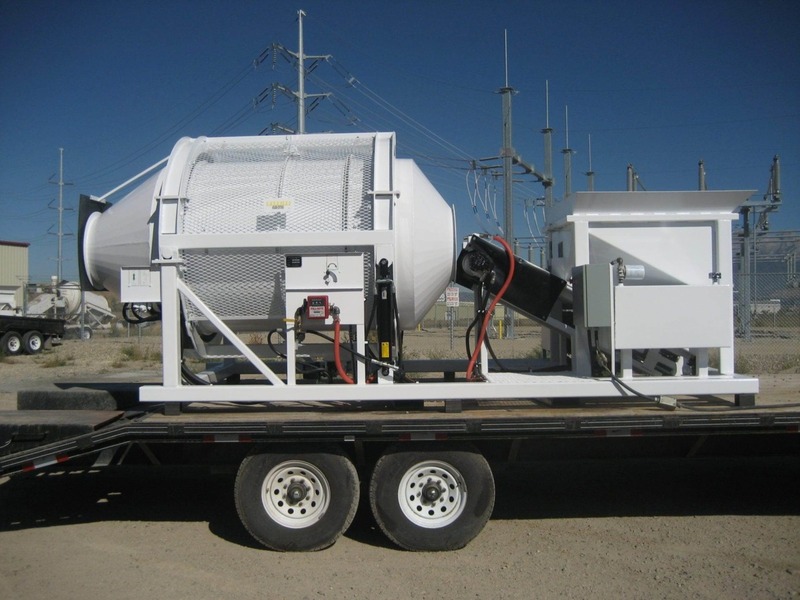 We regularly build custom mixers, batch plants, silos, and other machines to meet the specific needs of our customers around the world. 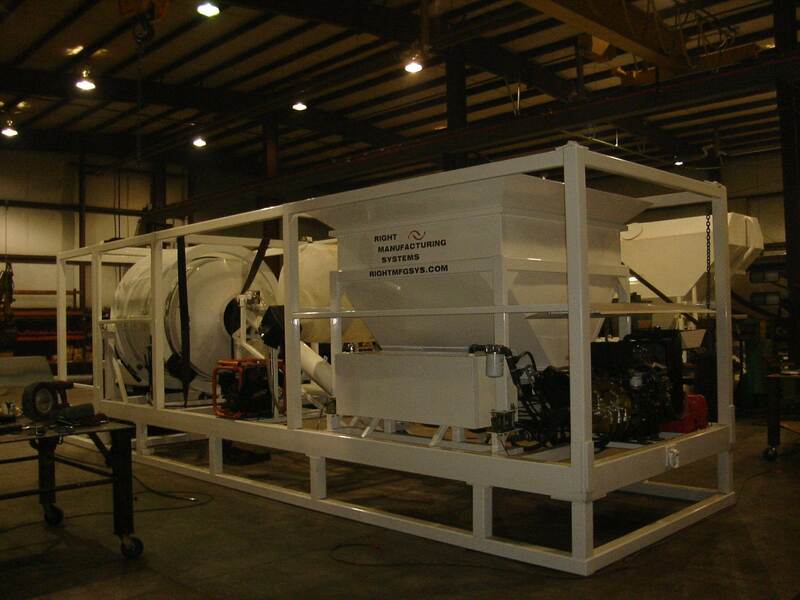 Below are a sample of some of the custom machines we’ve built to our customers’ specifications. 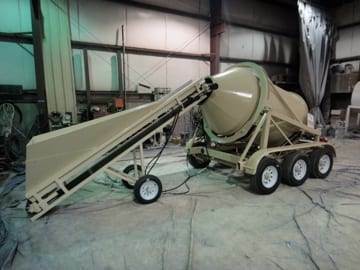 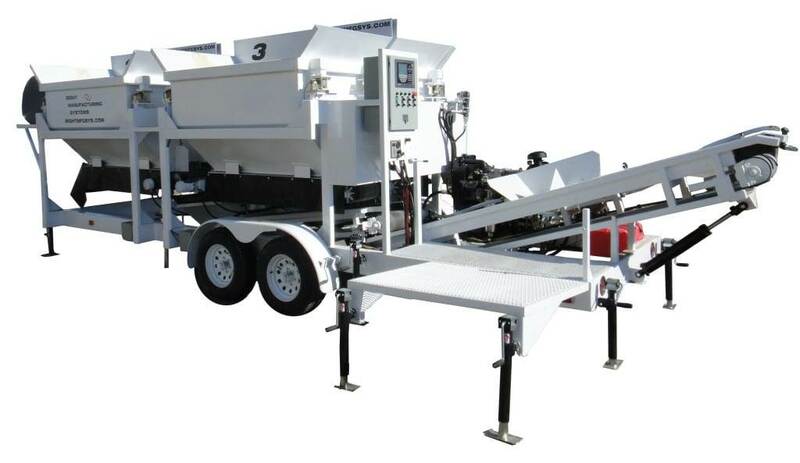 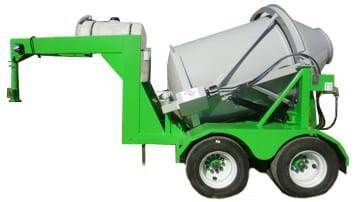 Contact us if you would like us to custom build a Mix Right machine for you.